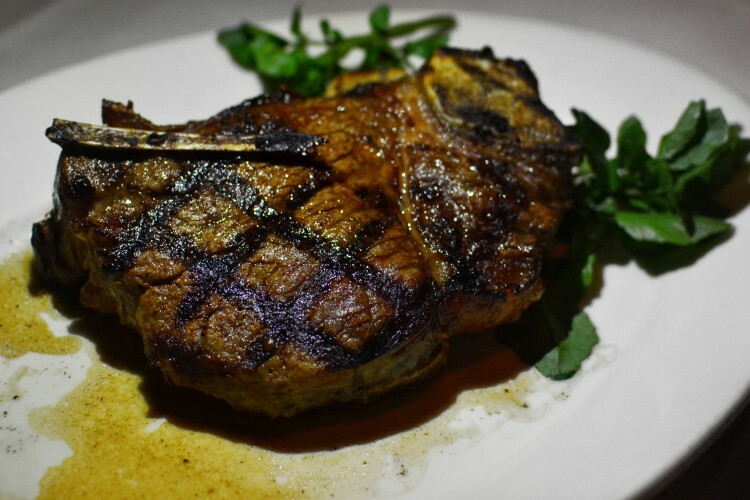 Wolfgang’s Steakhouse, originally from NYC, has landed in Hong Kong and is serving prime cuts in true American steakhouse fashion. 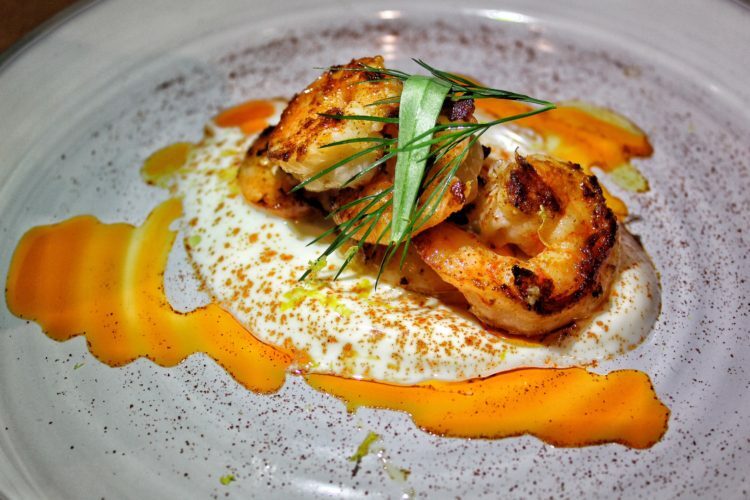 The ambient dining room featuring dark leather seats…..
Bizou, a new American Brasserie located in Pacific Place, features stylish interiors, great service, and a tempting menu that will keep you coming back. International Chef Magnus Hansson…. 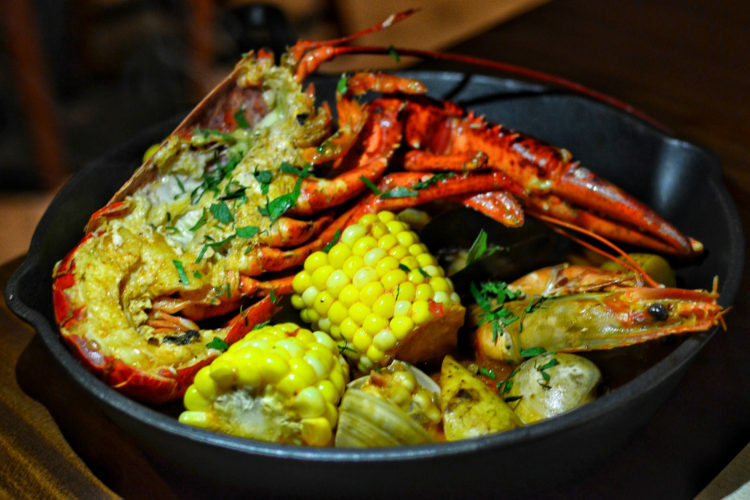 Cull N’ Pistol is a rustic and welcoming seafood spot located on the relaxing Sai Wan Ho waterfront. We loved the open front entrance, nautical inspired interiors and menu…. Morton’s of Chicago Hong Kong, set against stunning Victoria Harbour, is featuring a special Fall season menu for the discerning diner. We love the stylish and luxurious venue…..
Grand Hyatt boasts one of the most decadent and classic steakhouses in town. 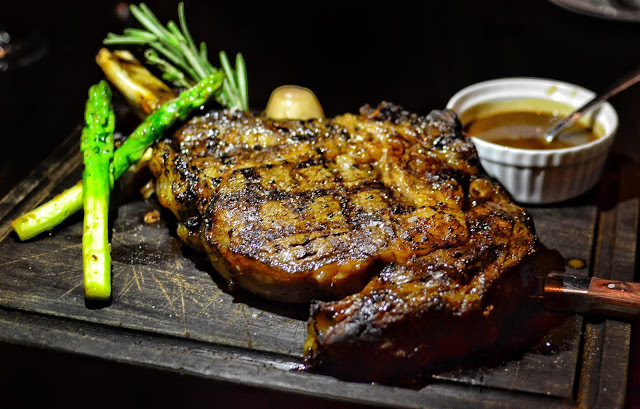 We loved the grand dining space with it’s luxurious seating…..
Primal Cut Bar & Grill, located at the heart of Causeway Bay, offers HK diners a twist on the traditional steakhouse and sports bar….. 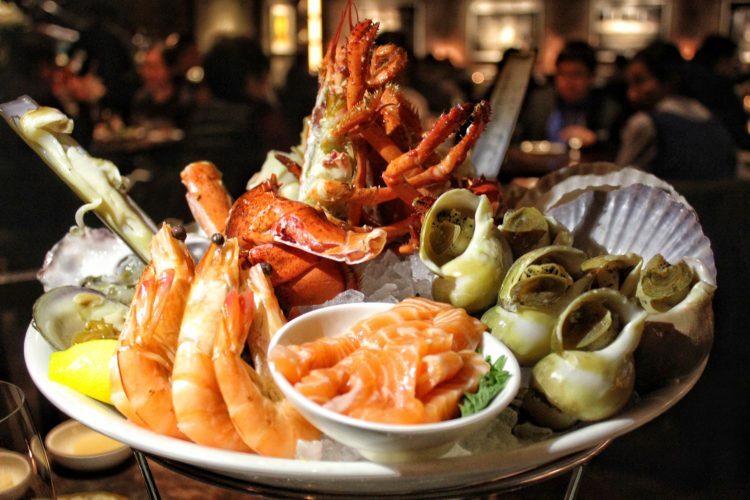 The 1-Michelin Star Steak House Winebar + Grill is an HK institution and one of Hong Kong resident’s top spots to grab a juicy, mouthwatering steak. 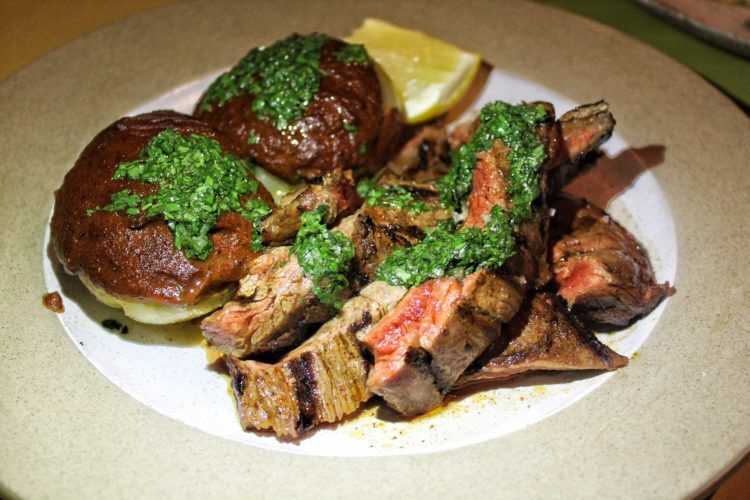 Located in the new, ultra trendy California Tower, Porterhouse by Laris serves up quality steaks, charcoal grilled and prepared to perfection, and an array of fresh seafood to match.